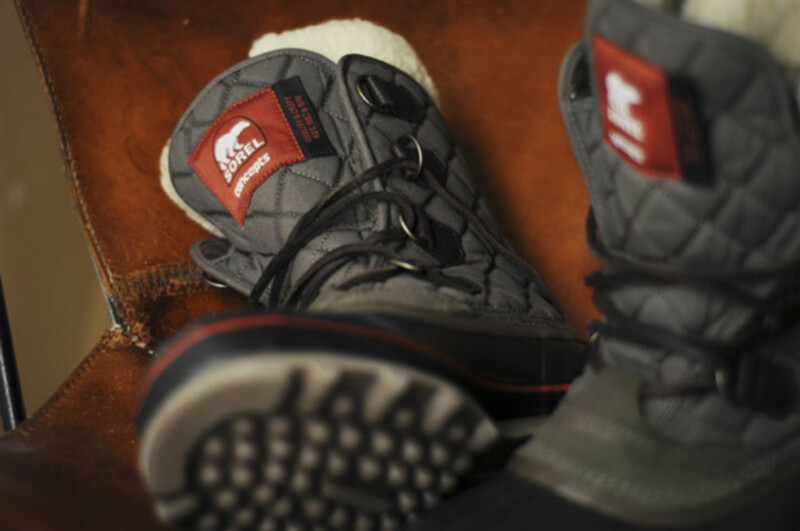 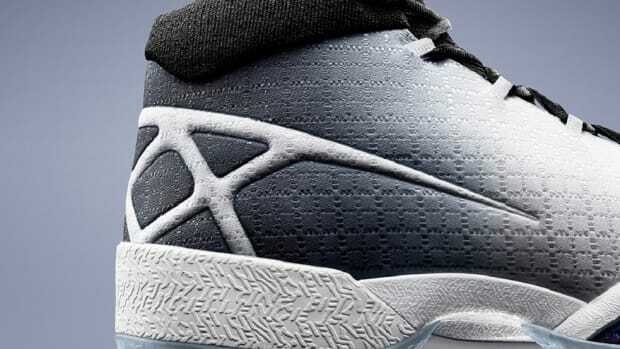 The release of collaborative snow boots between Concepts and Sorel cannot come at a better time. 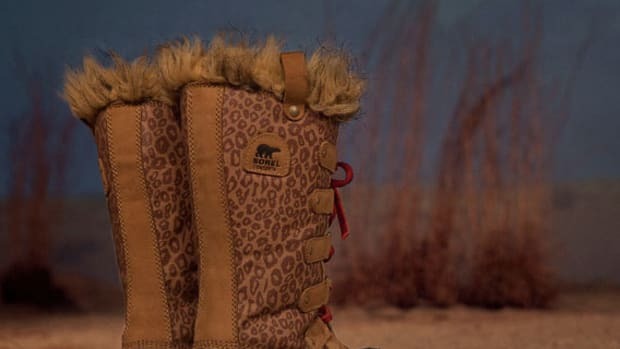 As the entire east coast preps for a historic snow storm over the weekend, with Massachusetts expecting 1 foot of snow, for those who do need to venture out for the foul weather would need warm clothing and boots that can take wading in powder and slush. 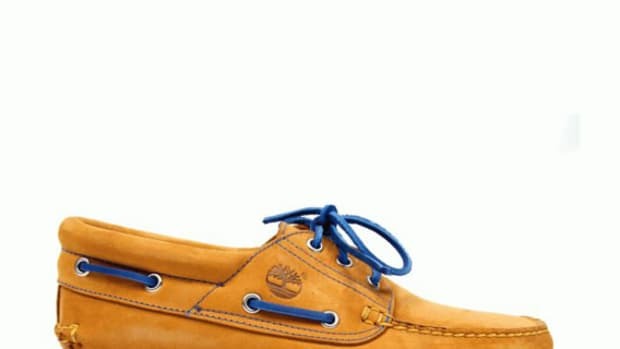 The latest drops by these two labels prove to come in handy especially for the weekend. 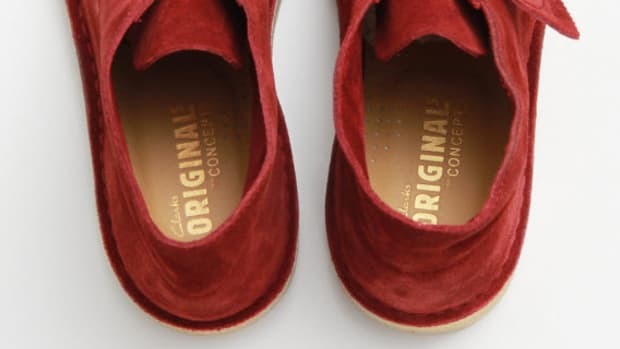 For those who aren&apos;t familiar, Sorel was founded in 1908 by William H. Kaugman Inc. in Ontario. 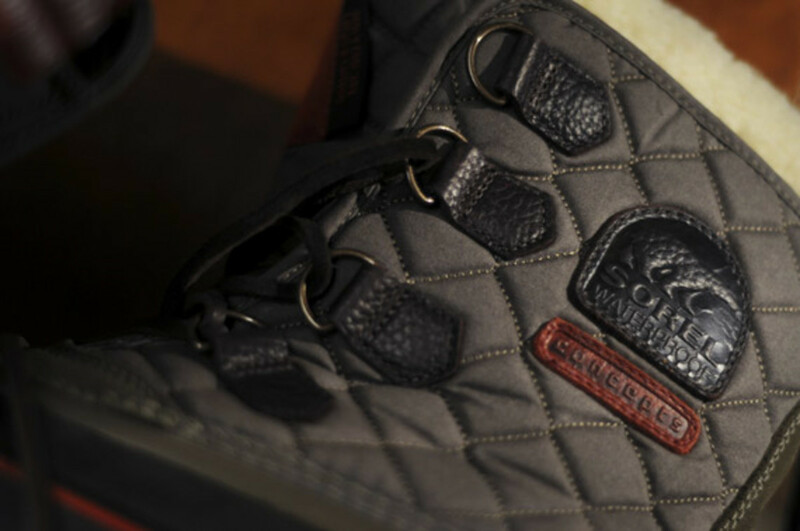 The label has been trusted by countless to provide well-insulated technical footwear for the toughest winters for the past century. 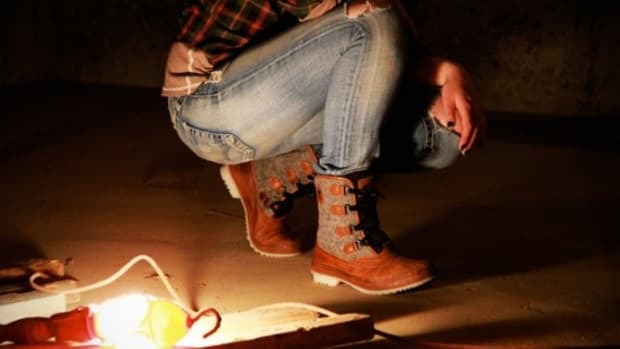 In the early 1960s, Sorel was also the first to combine leather uppers, rubber bottoms, removable felt liners to make the warmest, driest winter boots in the world. 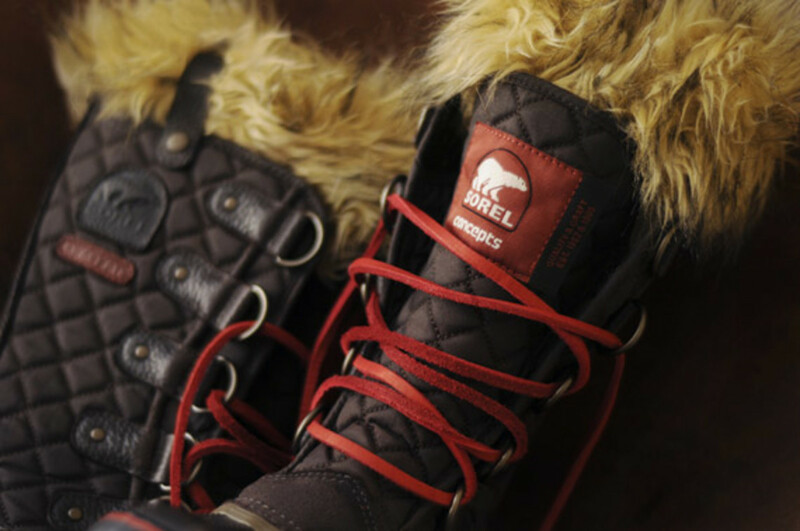 The collaboration with Sorel brings Concepts&apos; aesthetics and style to two classic Sorel models-- the Caribou boot for men and the Joan of Artic for women. 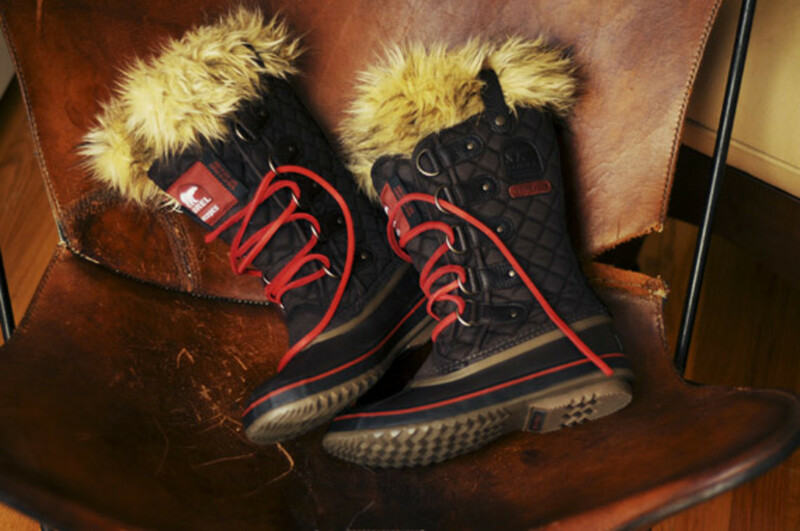 Both performance winter boots are geared for the snow but also ready for prowling the urban streets. 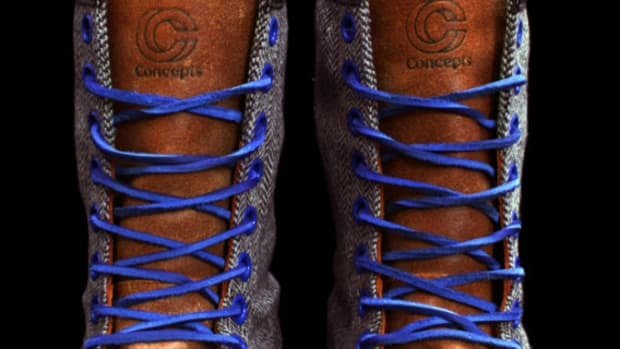 Concepts worked its signature red into the boots in tongue tags, piping and laces. 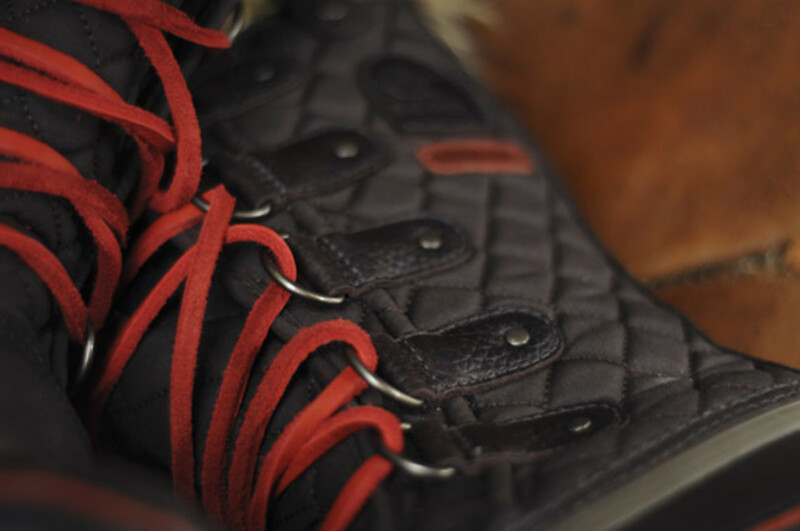 Of course, Concepts and Sorel selected on premium leather, suede and waxed cotton for the upper. 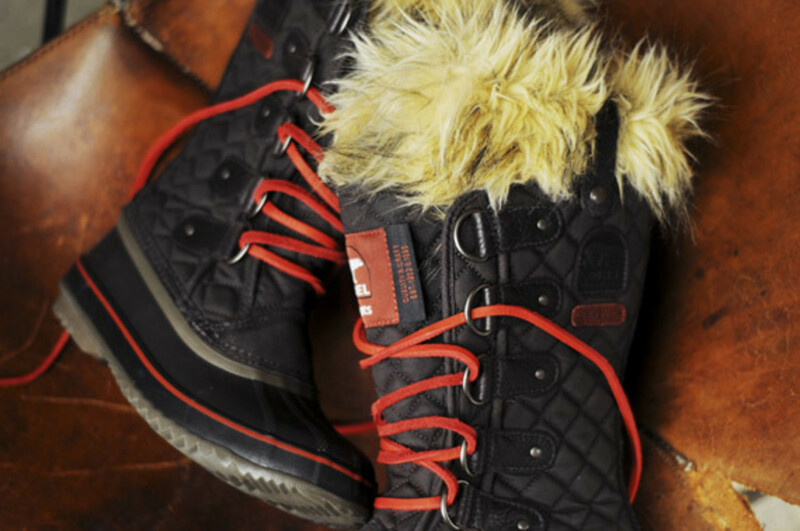 As for the lining, the boots come with alternate water proof fleece lining and able to withstand -30F for all kinds of snow conditions. 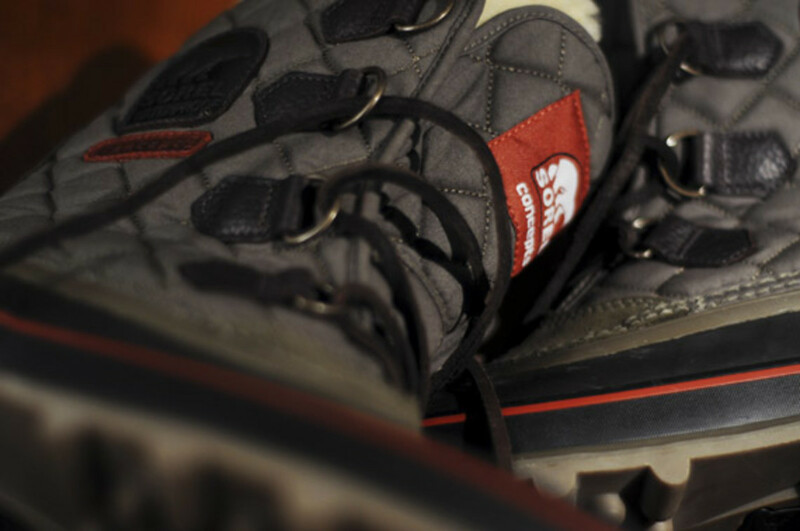 Why let the snow storms stop you from having your fun in the powder? 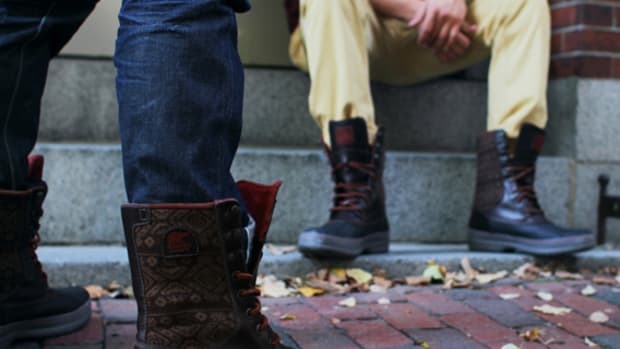 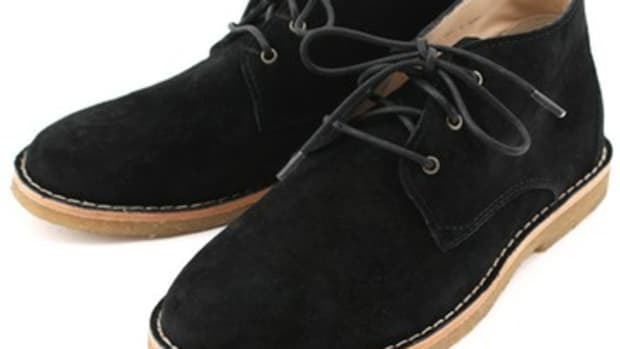 Though, one would have to make it over to Concepts and The Tannery locations to get their boots.